Back at the ranch…Fear the Walking Dead continued to provide some interesting development this past installment. The links between Jeremiah and Nick, Troy and Maddie’s power struggle and Jake and Alicia’s coping with the new world were very well crafted. The stuff with Strand could have been left out, but hey, all in all, another great one and a good set up for next week. Don't forget we will be taping a second podcast for PREACHER to be aired, hopefully by end of day friday for your weekend listening pleasure. We will see. Kim is volunteering to do all production, so I'm preemptively blaming her, though she is brave to do it. Please drop us a line at fearmepodcast@gmail.com, find us on twitter @fearmepodcast or send us a note on Facebook. 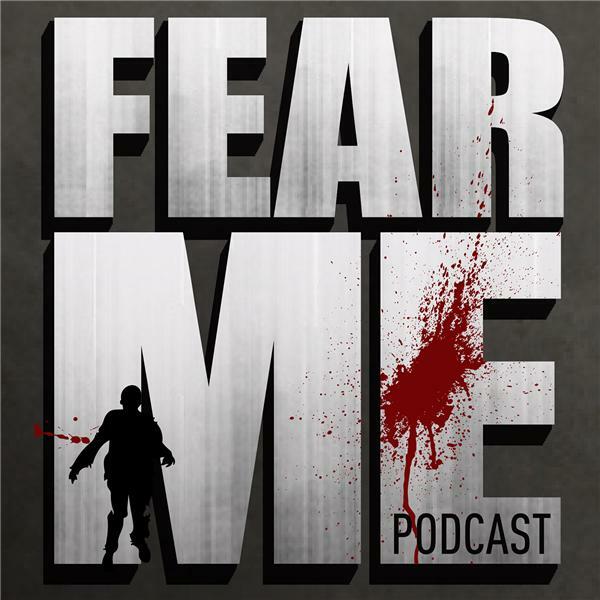 www.facebook.com/fearmepodcast. This week will also mark the start of Preacher. This will mark the first time we will be doing 2 podcasts a week. Wish us luck. Have a great end of the week!